Look at this delicious (and healthy, vegan and gluten free!) recipe I came across today! 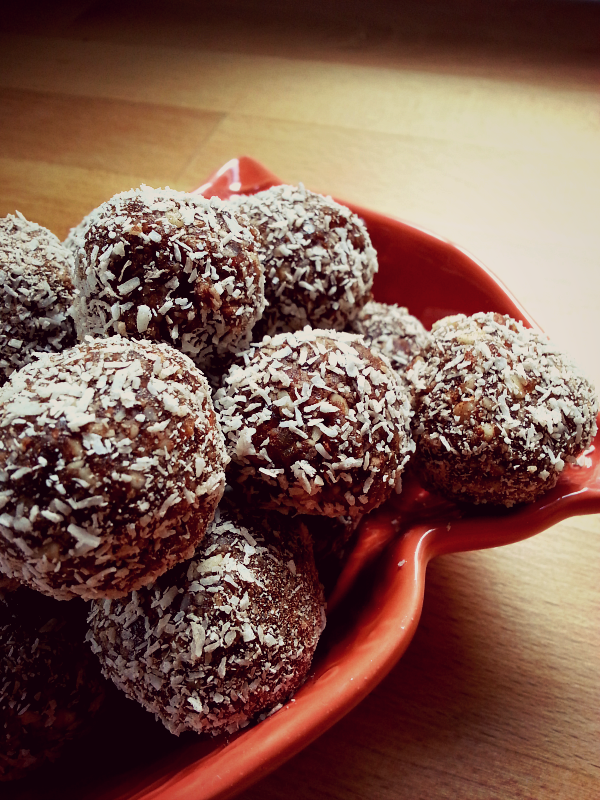 I love truffles and fruity things, and the fact this recipe has no sugar, eggs, dairy or gluten is a bonus. 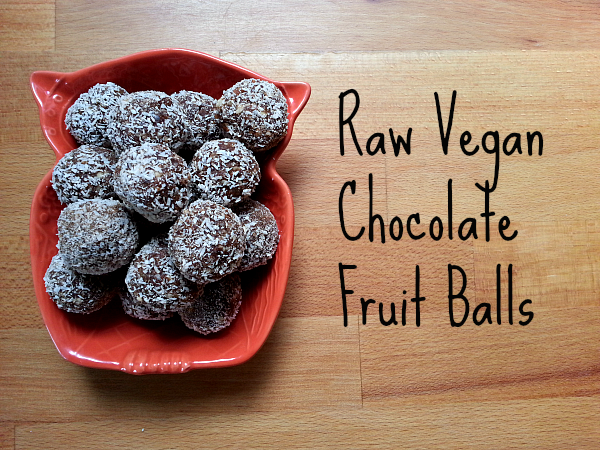 I love that I can add the nuts and dried fruit I have on hand as well - for my fruit balls I only had almonds, apricots and dates and they turned out great. Visit here to view the recipe. Highly recommended!!! p.s. off to sneak another one out of the fridge right now!! Looks amazingly yummy. Great truffle alternative. Yummy! Looks great and I think I REALLY have to try that recipie, too!